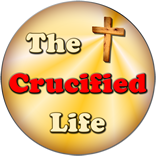 HomeThe Crucified Life Ministries BlogIs Your Vision Dark and Defiled? 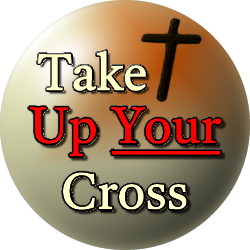 Is Your Vision Dark and Defiled? Those who live according to their sinful nature peer at this world with their natural eyes. Those who are pure before God view this world through His lens. The spiritual man sees daylight while the natural man sees night and darkness. The lens of God is filled with light and hope while the natural glasses of this world are full of darkness and gloom. Individuals who peer at this world through their natural sight are blinded to things of God. Their perspective, spiritual perception, and actions are turned upside down and twisted and into opposition to the nature of God. The natural man resides in stark contrast to the things of God. Those who humbly put on the spiritual sight of God in their heart and mind will see this world as a mere stopping place on route to a permanent or perpetual spiritual mansion in the eternal realm. Their works will honor and glorify God rather than the god of this world. Those who have allowed God to open the flood gates of His spiritual vision will see through the darkness of this world and into the brilliance of eternity.